Ayodhya is the holiest city for all Hindu’s in worldwide. Ayodhya is famous worldwide due to it is the birthplace of the Hindu’s Lord Shri Ram. Lord Shri Ram was the 7th Avatar of God Vishnu. Most popularly in local or in India called Ayodhya as ‘Ram Janam Bhumi’. 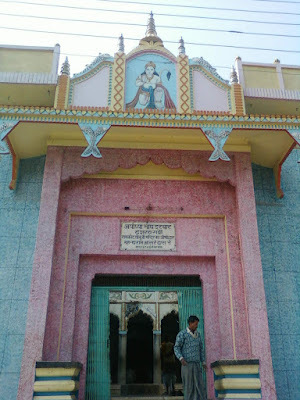 There is Ram Mandir at the birthplace of Lord Shri Ram which is not constructed or completed till date due to ‘Ayodhya dispute’. Ayodhya is an ancient city of Uttar Pradesh, India which is among the Hindus seven sacred cities. For Lord Rama’s devotees, Ayodhya is an important pilgrim. Every year lots of Lord Shri Ram devotees come to Ayodhya for Hindus very famous festival Ram Navami. 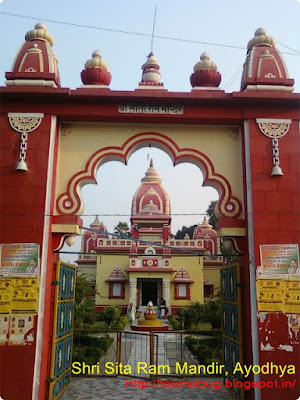 There are lots of places to visit in Ayodhya. List of important places to see in Ayodhya listed below. All Hindu festivals celebrated very well in Ayodhya but Ram Navami is directly related to Lord Shri Ram. As per Hindu mythology, Ram Navami is considered as Birthday of the Lord Shri Ram. So lots of devotees reach from various places of all over India to see the Lord Shri Ram in Ayodhya. There is a river in Ayodhya called Saryu which is also very famous. So the devotees who come to Ayodhya take a bath in the Saryu River. India is considered as Hindu country that why its name also Hindustan. But till date, there is no Lord Shri Ram temple at the Lord Ram’s birthplace in Ayodhya. The reason behind this, there was a dispute behind the land so called Ram Janambhoomi between Hindus and Muslims. There was a Babri Masjid which was broken by some peoples called Kar Sevaks 1992. 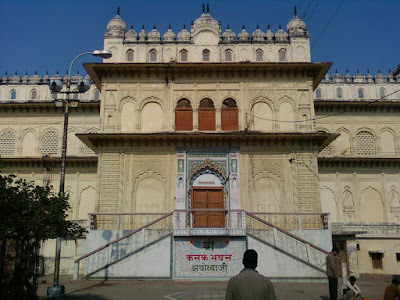 The main concern of the Ayodhya dispute is that Hindus want to rebuilt of Lord Shri Ram temple at the place of Ram Janambhoomi but the Muslims not agree for this and they claim that there was a Mosque Babri Masjid) so they will now allow for Hindu temple on their land. For Hindus, there are seven scared or divine cites in India. List of all with reason listed below. Ayodhya- Birthplace of Lord Shri Ram. Dwarka- Capital of Lord Krishna where he lived after killing Kamsa. Haridwar- The city of Ganga called as Gateway to Lord Vishnu. 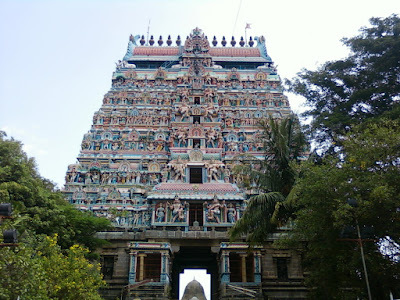 Kanchipuram- Famous for historical Kamakshi Amman Temple of Lord Shiva. Mathura- Birthplace of Lord Krishna. Varanasi- The city of Moksha famous for Lord Shiv Kashi Vishwanath temple. Ujjain- The city of temple famous for Lord Shiva Mahakal temple. February to March during Ram Navami it is the best time to visit Ayodhya. That time climate is also good not much hot or not much cold. After this time, you can go to Ayodhya during Diwali in October or November Month of the year. 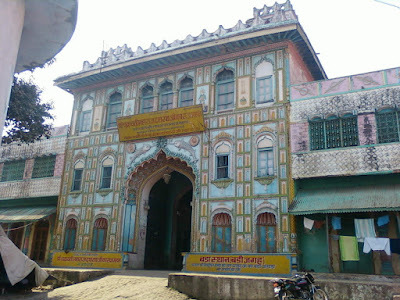 Ayodhya is well connected by road and railway. For the airport, you have to go to the nearest city Lucknow. You will get trains, transport and private buses from various cities for Ayodhya. Ayodhya is only 2-3 hours journey by train, bus or private cab due to it is approximately 134 km from Lucknow.